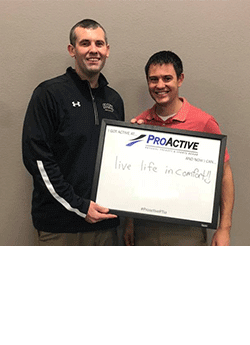 Welcome to ProActive Physical Therapy & Sports Rehab! 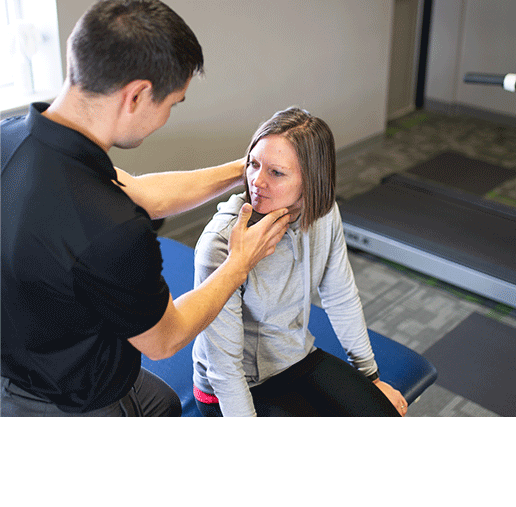 ProActive Physical Therapy & Sports Rehab seeks to provide the highest quality of care for our patients. 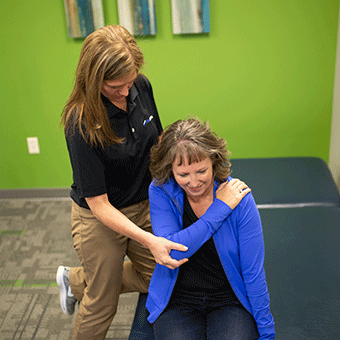 Our physical therapists are dedicated to serving each patient, utilizing an individualized comprehensive approach to support each patient’s personal rehab and wellness needs. We are committed to providing patients with the knowledge necessary for them to be actively involved in their care and recovery. Although we specialize in the rehabilitation of industrial, orthopedic, and sports injuries, we offer a variety of Physical Therapy solutions. Extended hours are available to accommodate your busy schedule and to minimize your time away from work. See testimonials from people just like you! GET OUR HEALTHY TIPS IN YOUR INBOX! You have more options than ever for the day to day aches and pains. Anyone can use the provided health tips in combination with monitored physical therapy to relieve your current health related symptoms, all while improving your strength, flexibility, and function. “I went to several different doctors in the area and the only way I was able to get relief was through ProActive. 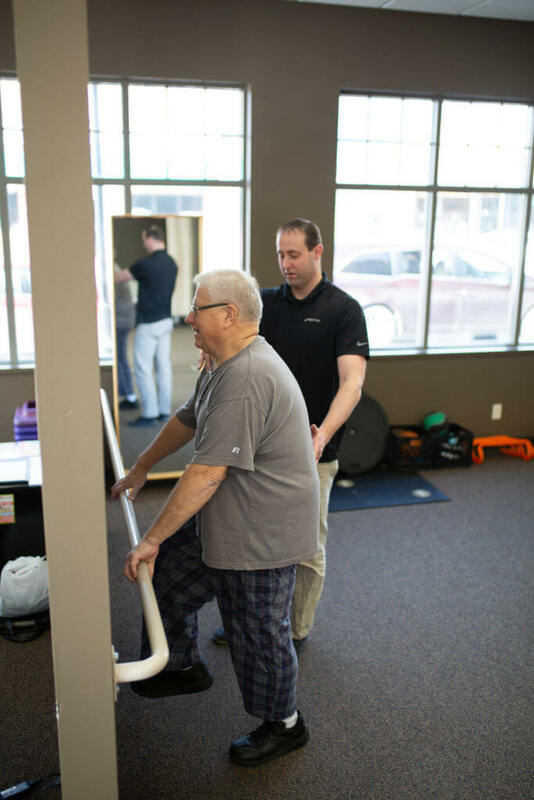 Not only did I get relief that allowed me to gain my mobility back and start to enjoy life again, I was able to gain valuable knowledge on how to strengthen my body to help keep me from having back issues again.” ~ Jordan M.